Putting your family first A Galla is an Independent Funeral Directors based in Ealing, West London with dignity and affordability at its core. We provide our families with a welcoming and supportive approach, to provide traditional and bespoke funeral arrangements tailored to any request, whether cultural, religious or other. We strive to be flexible, diverse and respectful of you and your family's needs. Serving the communities of Ealing, Acton, Hanwell, Brentford, Chiswick, Hounslow. 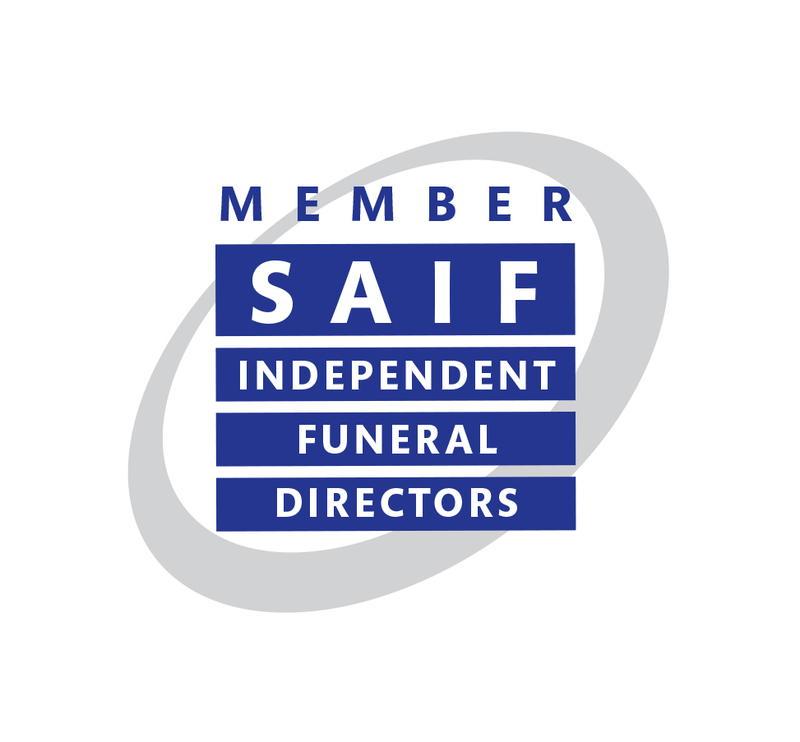 Our highly experienced Funeral Directors are with you from your first phone call, supporting, advising and guiding you through the funeral process. Our Funeral Home provides a comfortable, modern environment with a private arranging room, but we are also happy to make funeral arrangements in you home if that is a preferred environment. Our large private chapel of rest, which is suitable for all faiths, is a place where you can, if you wish, take the time with you need with your loved one. 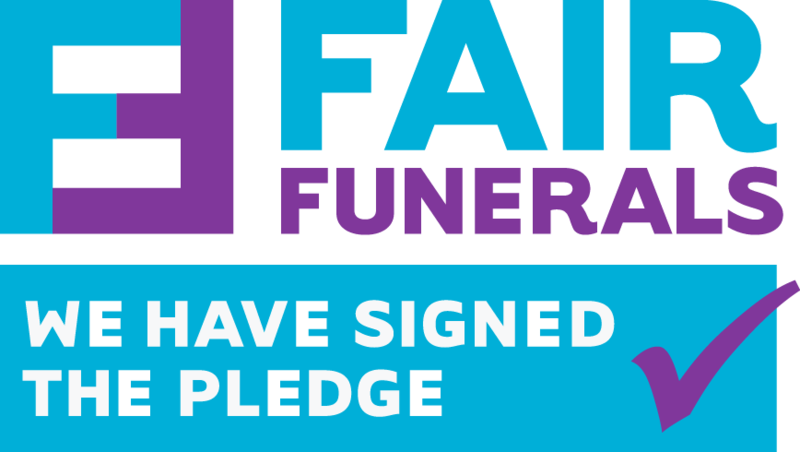 Full members of the National Society of Allied and Independent Funeral Directors and proud supporters of the Fair Funerals Pledge, combating funeral poverty. 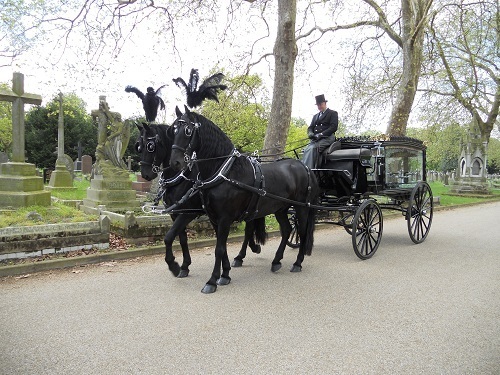 We are fully transparent, clearly showing all funeral costs in our website. We provide traditional & bespoke cremations, burials, woodland burials, Green/Eco Funerals, World Wide Repatriation, Stone Masonry, Pre-paid Funeral Plans. Testimonials are curated by A Galla Funeral Directors and are not independently reviewed or verified. 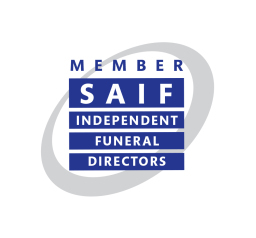 "Excellent Funeral Directors in Ealing"
"I would like to say a massive thank you to Paul Morse and A GALLA Funeral directors for conducting my mother's funeral in such an elegant and dignified manner. The pre funeral preparations were conducted with enormous care and sensitivity and during the funeral day itself, matters relating to organisation were handled with honour for my beloved mother RIP. I felt enormous emotional support from Paul and I couldn't have had a better funeral director in Arthur who help me locate the only person in Poland to make my mother a Gorale Polish Highlander Urn which is so beautiful. Thank you again to A Galla Funeral directors for your kindness and support at this devastating and sad passing of our Mum RIP. Thoroughly recommend." "We visited A galla Funeral services for the first time. We met such a warm caring gentleman called Paul who helped us decide what we would like to give our dearest friend a day that met his wishes. I can not express how comforting it was on the day of the funeral. paul couldn't have made it anymore special for us all. Paul was highly professional and would recommend A Galla Funeral Directors to anyone. Thank you so very much." "My beloved fathers funeral was brilliantly and sensitively organised by A Galla Funeral Directors. Artur and his team are so respectful and dignified, it made the whole experience much easier to deal with. My mother and entire family were so happy with how my fathers funeral was managed. I cannot recommend them highly enough. Thank you so much Arthur you were wonderful!" "Dear Paul, I would like to thank you for every arrangement done by you and your staff. Such a beautiful day and farewell, our friends noticed how very gentle and kind you were towards me on this sad occasion."